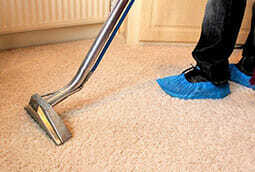 If you are looking for professional hard floor cleaning in London, then look no further. Our floor cleaning specialists are dedicated to quality of service and reliability. Why go to the expense of replacing your floor when you can get it restored for a fraction of the price? Whether you are remodelling or renovating your house, hard floors are likely to be the centre of attention in any property. Save time and money by deducting the cost of cleaning hard floors by hiring a professional floor cleaning company to do the job for you. 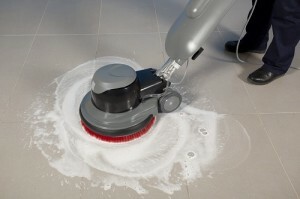 The hard floor cleaners use the latest cleaning and restoration products and techniques, ensuring minimum disruption and maximum benefit. FastKlean uses the best polishes to produce a combination of a high gloss finish with good slip resistance to treat all your hard floors. Stone and other synthetic floor coverings. 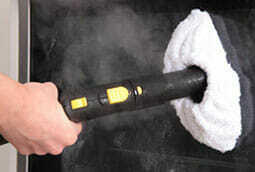 FastKlean is dedicated to professional hard floor maintenance and care. We will talk to you and recommend a service that suits your requirements, expectations and budget. We have knowledge, skill and experience you can rely upon. To check our affordable and competitive prices click here. Our hard floor cleaners are highly skilled, trained technicians who aim on achieving the warmth and elegance back to your floors carry out all of our work. 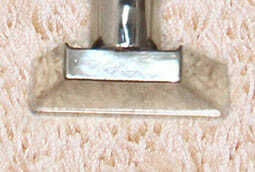 They are able to handle all of your needs including wood floor waxing – for home, office or business. 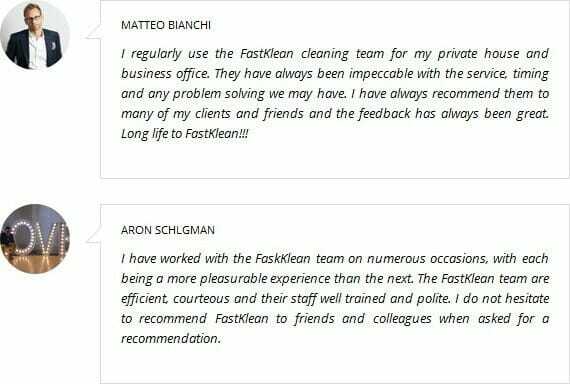 Our cleaners are trained to respect the customer, and their property, and anyone who works for us is strictly monitored, vetted and fully insured. They will advise you on the best treatment available for your floors. They will clean your floors and bring them back to life again using the most up to date cleaning solutions and equipment on the market. Find out how easy it is to maintain and preserve your floors with our professional wood floor cleaning and waxing service. Restore the look of your beautiful hardwood floors with expert wood floor waxing and a deep clean. For more information about our available hard floor cleaning in London, provided by our cleaning company call us on: 020 8884 9149. *Please note that only bookings over £150.00 are entitled to a 10% discount.